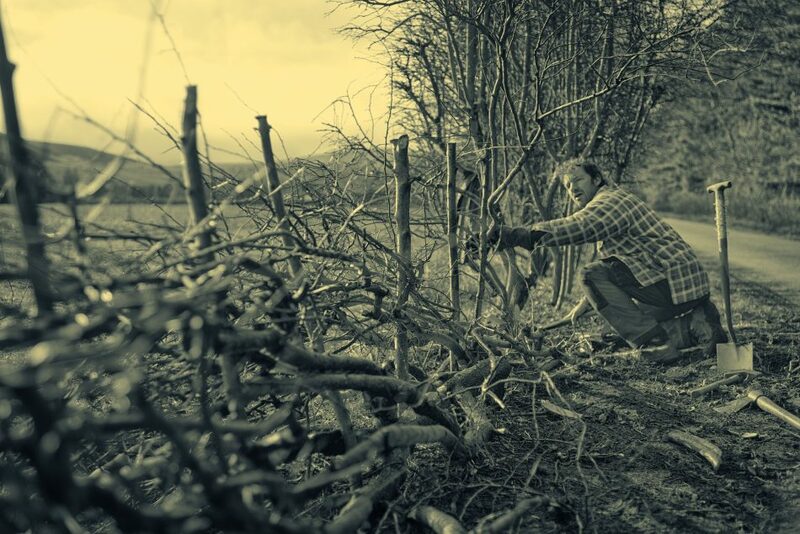 Rosebery Estates in partnership with the Pentland Hills Regional Park rangers have been hedge laying on the Malleny Estate walk way up towards Harlaw Reservoir. 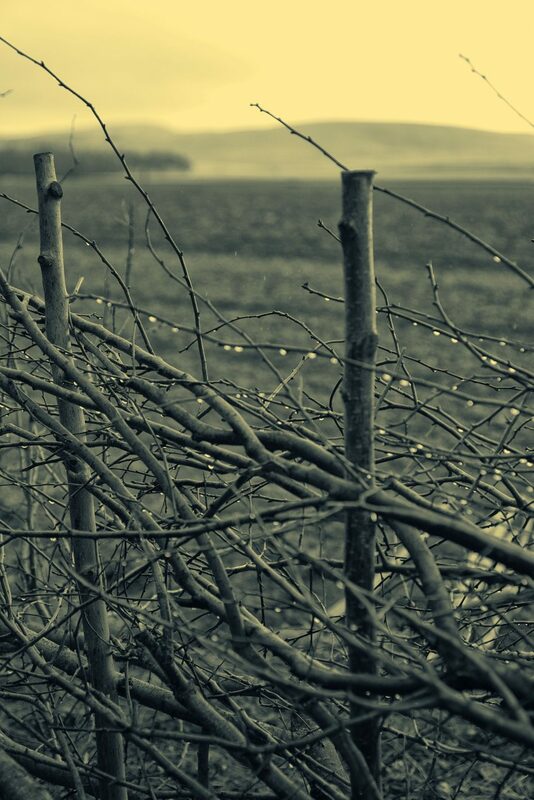 as well as an aesthetically pleasing screen to fields beyond. 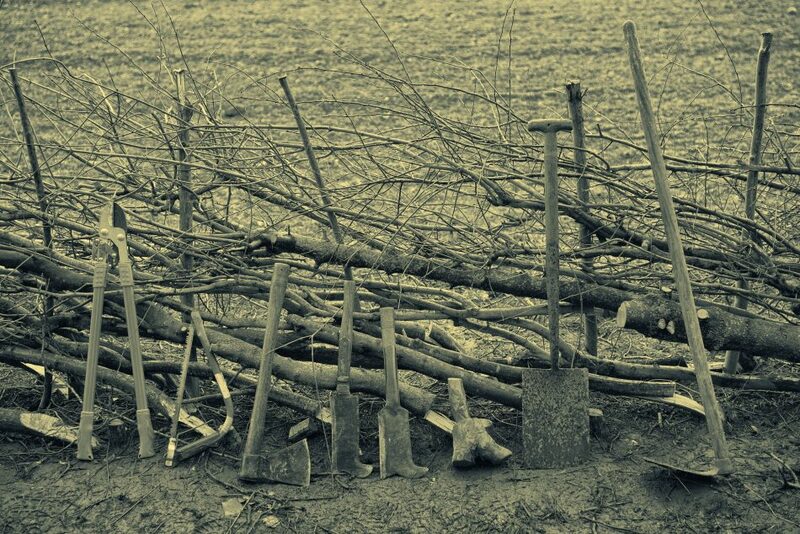 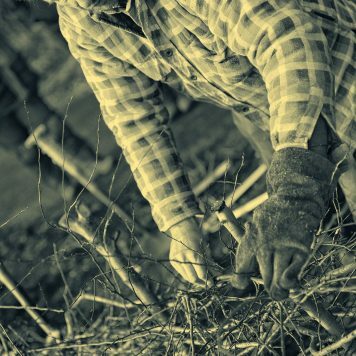 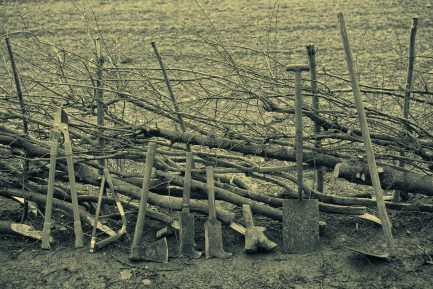 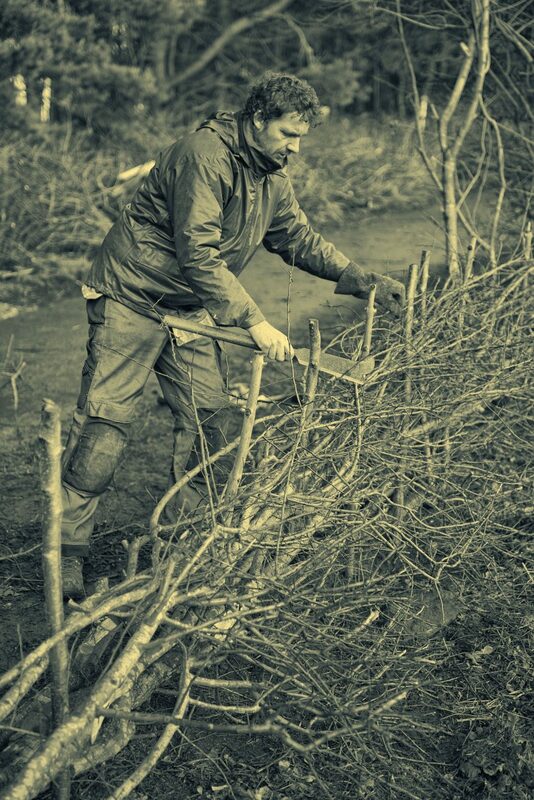 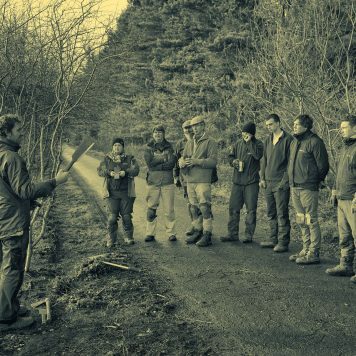 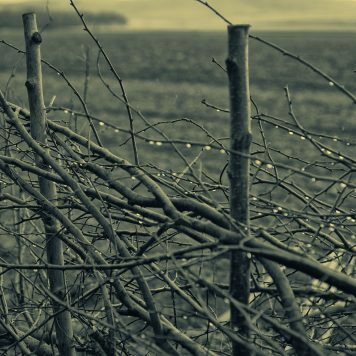 There are different styles of hedgelaying across parts of the UK. 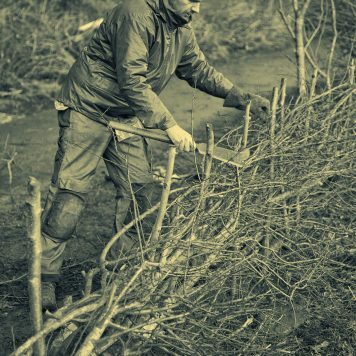 Each style has been developed over many years to cope with the climate of the area, different farming practices and the type of trees and shrubs that grow in the hedge. 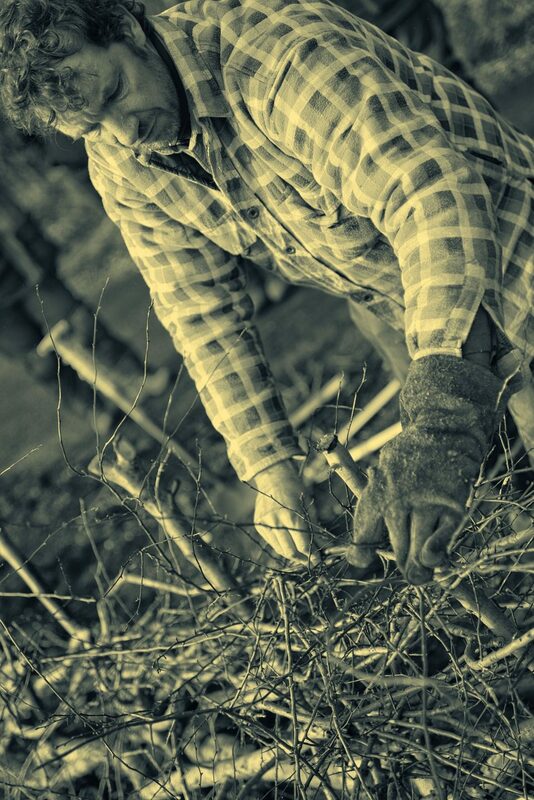 The day was well attended with numerous learners trying their hand at this traditional country skill. 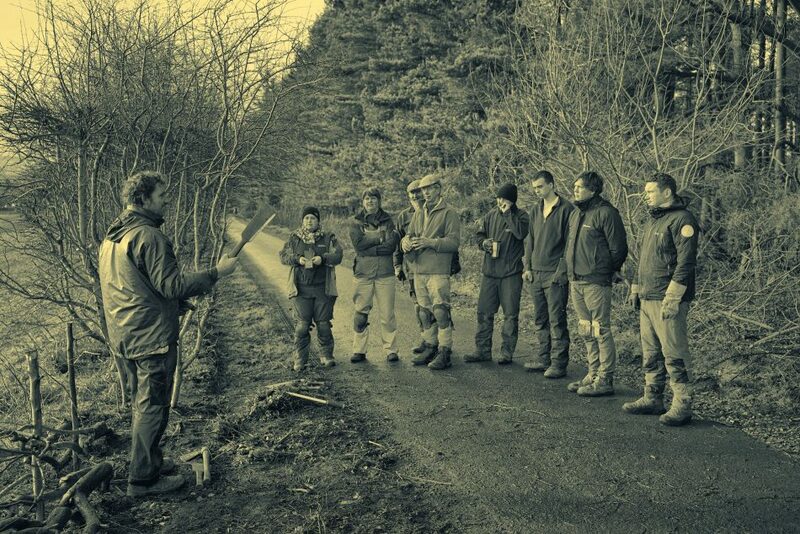 Visit Harlaw to see how the work is progressing.